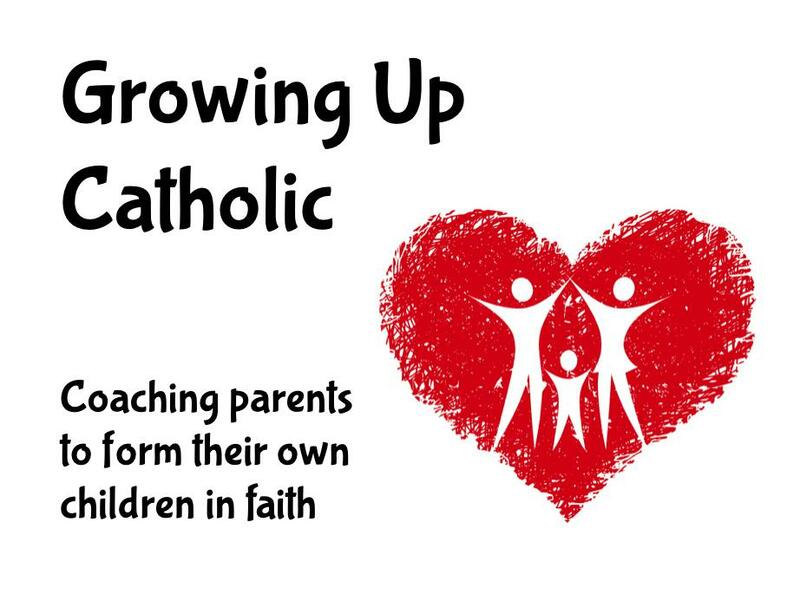 Invite us to your diocese or deanery to share our message about coaching parents to pass faith on to their children. We'd love to share our stories about what we've seen work and the best ways to get started or go deeper in helping your families grow in their holiness. We've shared this popular presentation in dozens of dioceses in the United States, Canada, and the United Kingdom. This workshop provides a facilitated conversation among parish ministers about the role of parents in the Church. What should it be? Why doesn't this always happen? And how can we fix this? It also explores what resources are available to support a greater role for parents. The length of the workshop is flexible, from a few hours to a full day. It is most often given as a half-day workshop. The open question and answer was interactive and provided more information. Awesome resources! It was a great, fun workshop! I most appreciated the practical applications. The material has substance but is easy to understand. The presenter was easy to understand, caring, and professional. Worth your time. Loved Paul's enthusiasm, the attempt to think "outside the box," and access to great resources. Worth attending -- great ideas. Priests and parish council members should attend this too. I most appreciated centering on the role of parents as a way that does not blame them, but coaches them in their living today. It was worthwhile to see things from a different angle. Very helpful and enlightening. Common sense approach to making our program better. Great suggestions. Paul explained in our terms and listened to what we had to add. Attendees weren't afraid to add to discussion. We learned from others and Paul was not afraid to let people interact. Time well spent. We came away with many good/new ideas for teaching any Catholic in the Church today! Very good ideas and ways to implement in my church. Very relevant to what the problems are in our church. Any church leader or teacher should attend this. I learned great ways to improve my Baptismal prep class to coach parents to be more involved. It helped me understand my role better. Very informative. Every catechist should attend and be educated on this subject. Parents also! This was great. Good resources, real tools to engage parents, and help for me as a catechist. I appreciated using the language and concept of coaching as a way to interact with parents; the energy of presenter and down-to-earth presentation; seasonal topics. Very helpful for involving parents and children. Excellent.